Cleansing: Trend or Health Revolution? Ah, the annual ‘clean-up’. Time to tidy the garage, dust the house, and cleanse your body. Cleansing, the practice of promoting the body to rid itself of unwanted toxins, is a growing trend, and one that you may have tried this past spring and/or winter (the two most popular times to cleanse). Why do people cleanse? Some cleanse to detoxify, while others for alternative reasons including weight loss. No matter why you choose to cleanse this coming year though, be sure to learn the right tools to use NOW in order to ensure optimal health and safety. NOTE: Let’s be honest – cleansing is not an effective way to lose weight. For some helpful tips on how to effectively manage your weight, check out myWholeLife Weight Management App. Healthy cleansing includes supporting the body, while enticing your natural ‘clean-up’ crew (liver, kidneys, lymphs, colon, skin) to purge the toxins and unwanted waste products that have been building up in your body – similar to that pile of filing on your desk. The trick to a healthy detox is not to starve yourself, stand on your head or drink a strange concoction. A healthy cleanse is one in which you support your organs that detoxify, meanwhile limiting your exposure to toxins. There are many healthy cleanses you can try. 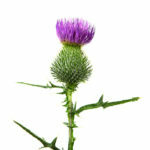 In general, healthy cleansing uses natural herbal medicines (e.g. 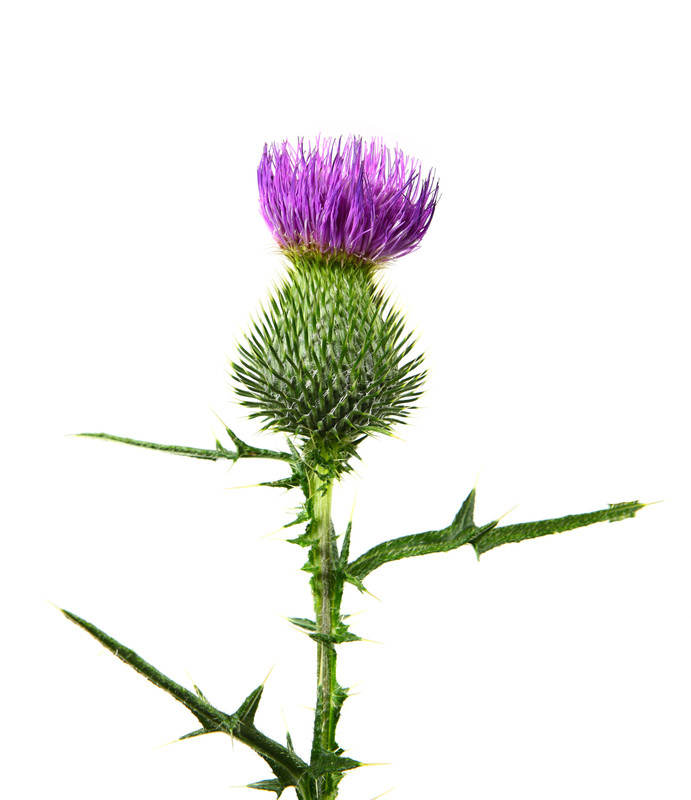 milk thistle, dandelion root, burdock) to support your internal ‘clean-up’ crew; involves drinking plenty of water to help flush out toxins; and, eating organic, clean food including lots of fibre to help trap and eliminate toxins in the digestive tract. As for the trendy cleanses on the market, if it seems to good to be true, it might just be. Be wary of bottles promising magical cleansing or weight loss results within days, as well as extreme diets that go against the basic rules of healthy eating we’ve been taught since childhood. TIP: Don’t forget to include probiotics to next year’s cleanse. Your colon will thank you for restocking it with healthy microbes – it takes quite a beating during a cleanse as it’s a path of elimination for toxins.